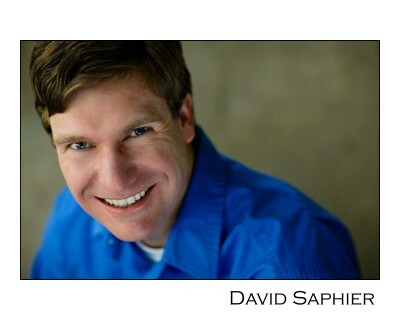 David is in his 17th year as a DCPA Education teaching artist. Before moving to Denver, he interned in education departments at the Will Geer Theatricum Botanicum, the Steppenwolf Theatre Company, and The Coterie Theatre. He was last seen on the stage as Polonius in Nirvamlet for the Band of Toughs. This summer, he directed The Jedi Doth Return for the Middle School Performance Program. David received his BA at The Colorado College and his MFA in Theatre for Youth at Arizona State University.